Diego De Souza Aleixo, began his studies of ballet, jazz and contemporary in 2004 at Centro Cultural Vanessa Ballet in São Paulo, Campos Do Jordão, Brazil. He participated in various dance and social projects in Brazil. He participated on different festivals and won awards in competitions. In 2010 after graduation he moved to New York City and received a full year scholarship at Alvin Ailey School, which allowed him to further his contemporary and modern dance training. 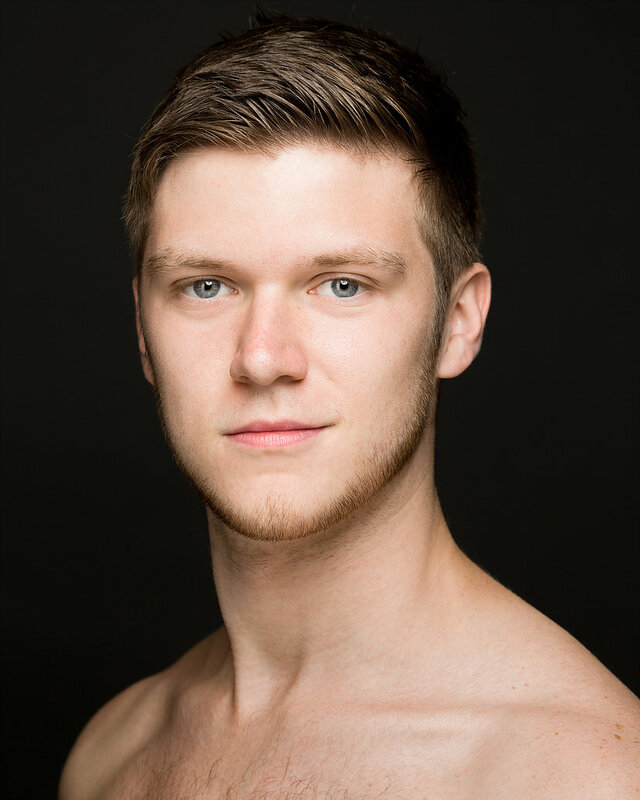 Diego has been working with different companies and projects in New York: Coopdanza, Inc, Mestizo Dance Company, Artisy, (DCDC) The Dalia Carella Dance Collective , JP Dance Group and also with SHIFT Dance. Chelsey Cioli grew up in southern New Hampshire and studied ballet, modern, contemporary and jazz at New England Civic Ballet. After graduating high school she attended Indiana University where she earned her Bachelors of Science degree in Kinesiology and Contemporary Dance. During her time at IU she studied with renowned artists such as Larry Keigwin, Hubbard Street Dance Chicago, Angie Houser, Kathleen Hermesdorf and David Parsons. She also performed works by Dayton Contemporary Dance, Angie Houser and Roger Jeffries. In her junior year Chelsey received an arts grant from the university to study abroad in Lucca Italy, where she worked with dancers from Nederlans Dans Theatre, Batsheva and Noble Motion Dance. After her time at IU, Chelsey moved to New York City to pursue her dream of a professional dance career. 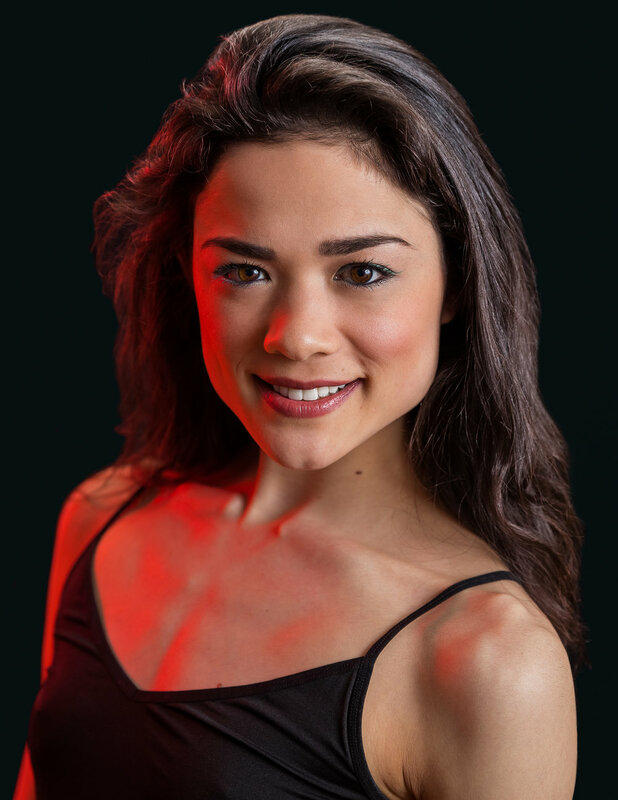 Since relocating to New York, Chelsey has performed and toured with Kelley Donnovan & Dancers and is a current company member of Salvatore LaRussa Dance Theatre. Chelsey is thrilled to be dancing with SHIFT Dance. LAURIE DÉZIEL, born and raised in a small town of Shawinigan, Quebec, Canada trained at L’École de danse contemporaine de Montréal, The School of Toronto Dance Theatre. She is a scholarship graduate in the 2-year Professional Training Program at The Martha Graham School of Contemporary Dance where she worked alongside the Graham II company. Laurie has performed as a soloist for the Balasole Dance Company’s season MIXTUS presented at the Ailey CitiGroup Theatre. She is currently a company member of Smashworks Dance Collective and SHIFT, Dance. Arts. & Media. She has performed works by American choreographers Martha Graham, José Limón, Roberto Villanueva, Jennifer Conley, Filip Condeescu and Canadian choreographers Christopher House, Sharon B. Moore, Darryl Tracy, Julia Sasso and Allison Plamondon. When Laurie is not dancing, she works as a freelance actress and model in New York City. Emma Fath is a New York City based artist. Currently, Emma is a dancer with SHIFT Dance, and she has worked with the Francesca Harper Project and with Impact Movement Collective. 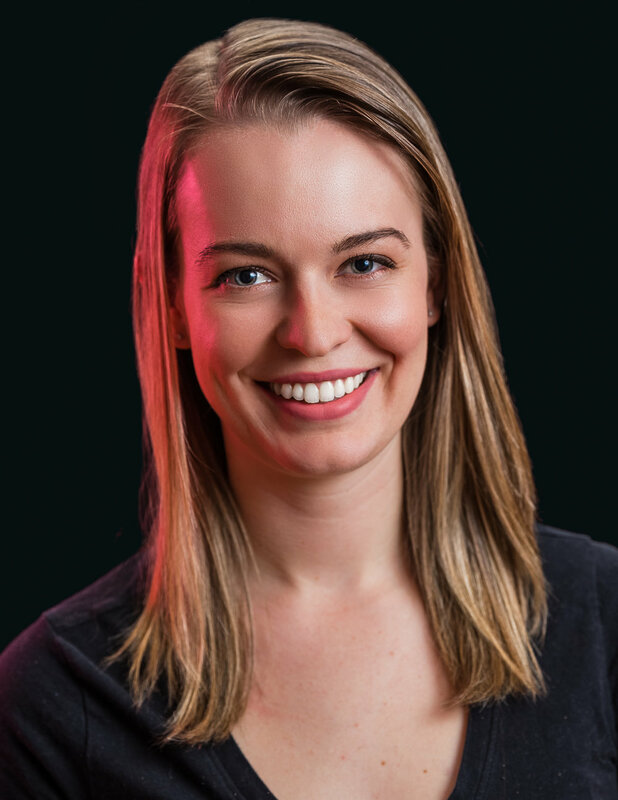 She has had the wonderful opportunity to work as a center intern with Gibney Dance Center in New York, and for two years she served as the director of a university not-for-profit that supported international girls education. 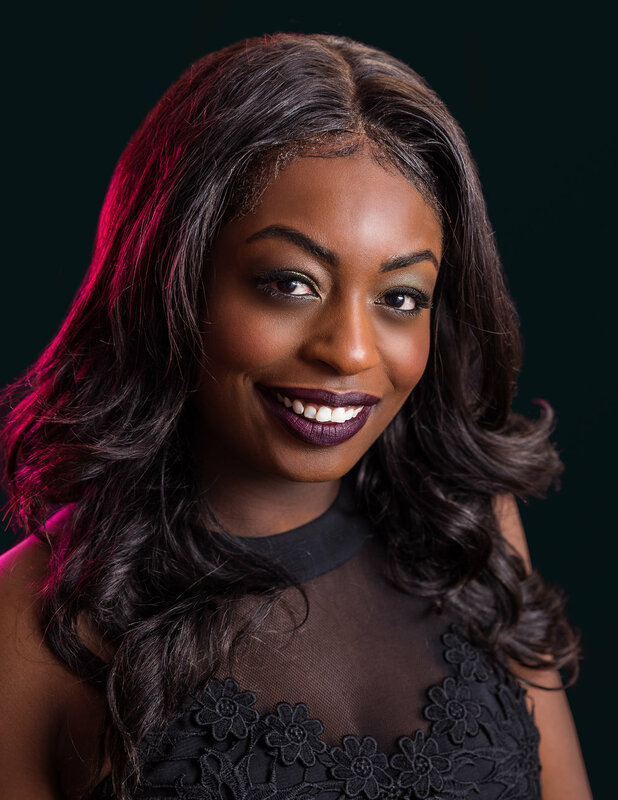 Emma has performed choreography by artists including Andrea Miller, Reggie Wilson, Richard Alston, and Peter Sparling. She graduated with high honors from the University of Michigan where she received a dual-degree in Dance Performance and in Cellular, and Molecular Biology. Debbie Schneider graduated Phi Beta Kappa from Cornell University with a BA in Dance and French Literature. During her time at Cornell, she danced in works by Paul Taylor, Merce Cunningham, Lucinda Childs, and Mark Morris and performed at the Lincoln Center Library for the Performing Arts, in New Orleans, and abroad in Paris, Dublin and Rome. Debbie is currently the Content Coordinator and primary writer for Park West Neighbors magazine and has written articles for Dance Magazine. Debbie was awarded a merit-based fellowship by NYU to complete an MA in French Language and Civilization in Paris (2012-2013). Debbie is the founder and head tutor of StudySmileSucceed Tutoring, LLC. She has spent years tutoring French and other academic subjects and has extensive experience working one-on-one with young adults with Asperger’s syndrome. Debbie has performed with Diane McCarthy, The Next Stage Project, Sans Limites Dance, and with Buglisi Dance Theatre in the "Table of Silence” at Lincoln Center. Recipient of a scholarship and the Armgard von Bardeleben Award from the Martha Graham School, Debbie has taught and demonstrated Graham classes and performed for three years with Graham 2. She currently dances with Wilma Casal/Wolf&Swan, Julie Petrusak/JP Dance Group and in the Merce Cunningham Trust Fellowship events. Debbie is the newest addition to the SHIFT Dance company.